Apologies for the late post but this one is going to be a long one as we have two winner's to announce from the previous two challenges and the start of a new challenge! As always there is lots of inspiration from our team. 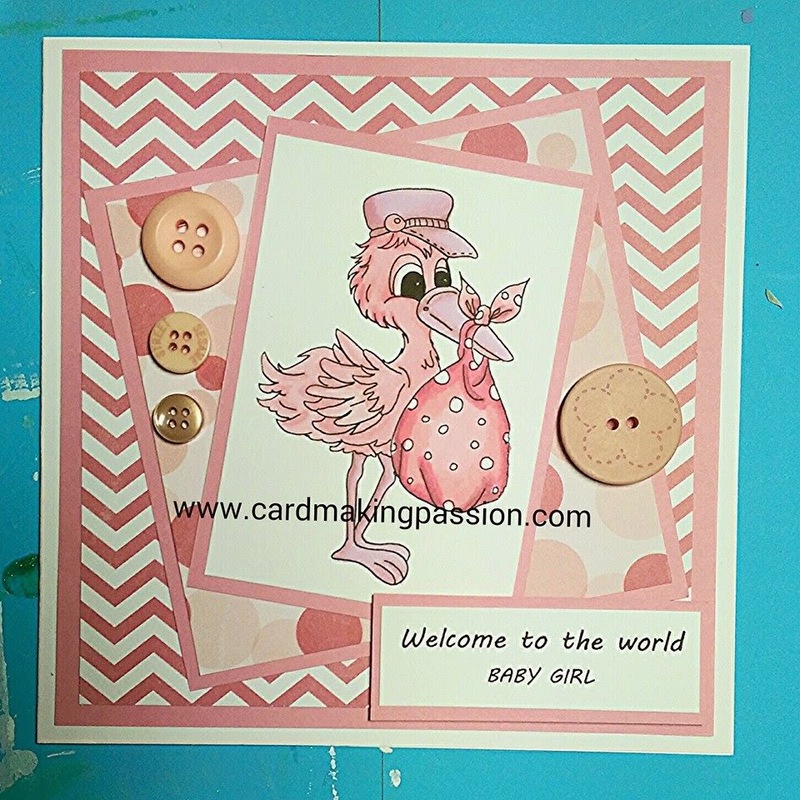 woo hoo...thanks for choosing my ATC for one of the Top 3. Congrats to all the winners! I can't wait to play in the new challenge! 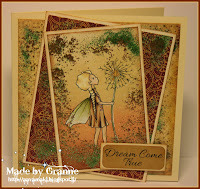 Hi Ladies, you have all made fabulous designs for your cards using the Lacy Sunshine Images. Thanks for sharing them with the challenge world. 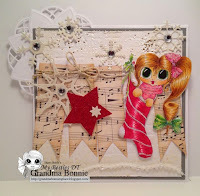 Thank you so very much for the top 3 Pick from your Dec. 22 challenge! I am so excited! Thank you for picking me as a Top 3 in your last challenge! I posted my pick with your logo on my blog! Now to make a card for this challenge! Who do I contact for winning last weeks challenge?